Outstanding questions sidelined a bill in the legislature to tax vaping products. But the bill’s sponsor feels confident the legislation will move forward this year. The bill would create a 20 percent tax on vaping products and modify state law to restrict the sale of vaping products to minors. But during its second reading, lawmakers instead moved to study the issue during the summer. Sen. Ed Charbonneau (R-Valparaiso) says questions remain about how to tax e-cigarettes. Like should the device be taxed, or the cartridges? By nicotine content or as an excise tax? Despite those, Charbonneau says the impact on Hoosier kids is a motivating factor for all lawmakers. “When you look at between 2011 and 2015: 900 percent increase – in fifth graders,” Charbonneau says. Charbonneau says he supported the move to a summer study committee to make sure the bill moved through the Senate. 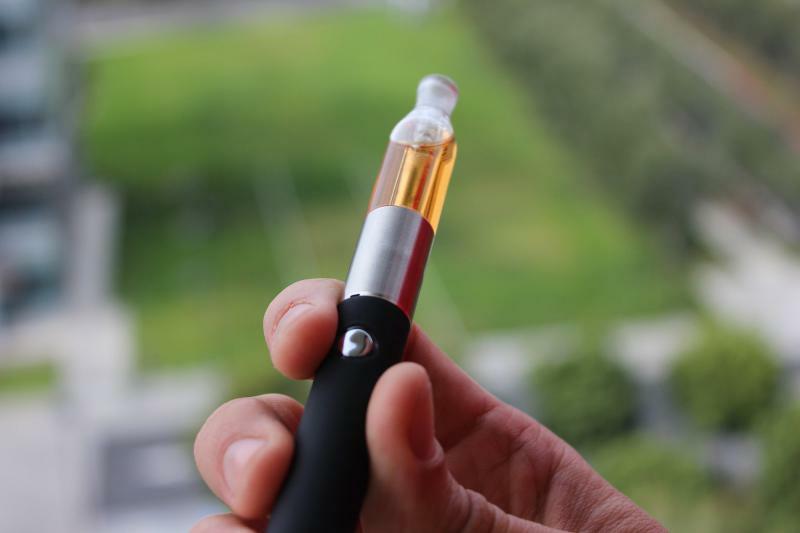 But he also says, even those who opposed the bill in its most recent form want to see it move forward to limit minor’s access to vaping products. “We’re trying to be very cautious, in the way we proceed. But at the same time, we know we have a crisis on our hands,” he says. Charbonneau says the bill will go to a conference committee where members of the House and Senate can reconcile differences between the two versions of the bill. If lawmakers can come to a consensus about the legislation, they may be able to send the bill to the governor by the end of this session.